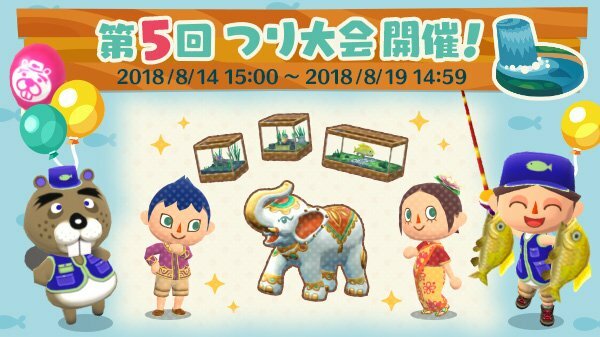 Animal Crossing: Pocket Camp is hosting its latest fishing tourney. Chip has arrived in Lost Lure Creek, and players are being tasked with giving fish they catch to the character. Depending on the amount and size of the fish, you can earn a trophy and other prizes. The tourney ends on August 19. You’ll have until August 20 for trophy pickup.